As great as internet is for creating a safe place for people to enjoy all manner of geeky hobbies, there’s a dark side of fandom. From Gamergate to 4chan, there are some segments of geek culture that have a reputation for being toxic. A reputation hat sadly threatens to tarnish the public perception fo geek culture overall. 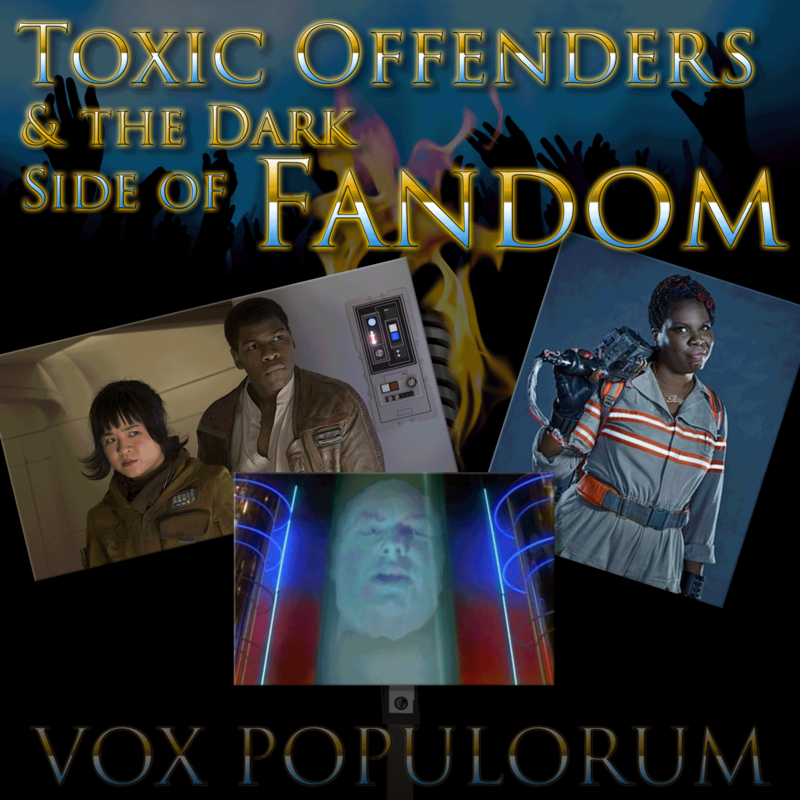 Today, inspired by the recent story of internet bullying that prompted Star Wars actress Kelly Marie Tran to leave social media, we examine the dark side. Mav and Wayne are joined by a returning Abby and David J. Fielding, who starred as Zordon in the original cast of Mighty Morphin’ Power Rangers, to dissect geek culture and toxic behavior.